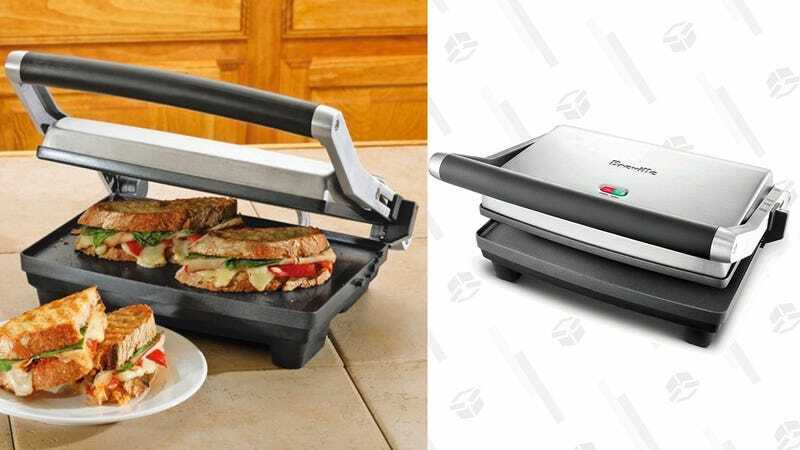 Up your sandwich, wrap, and quesadilla game with this Breville panini press. Today’s price a solid $20 off the usual $70. It features a floating hinge that is designed to create crisp, yet fluffy sandwiches full of toasted goodness. 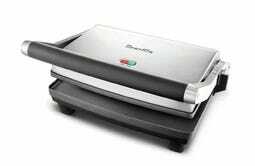 Breville makes our readers’ favorite toaster oven, waffle maker, and tea steeper, among others, so this is definitely a brand you can trust.